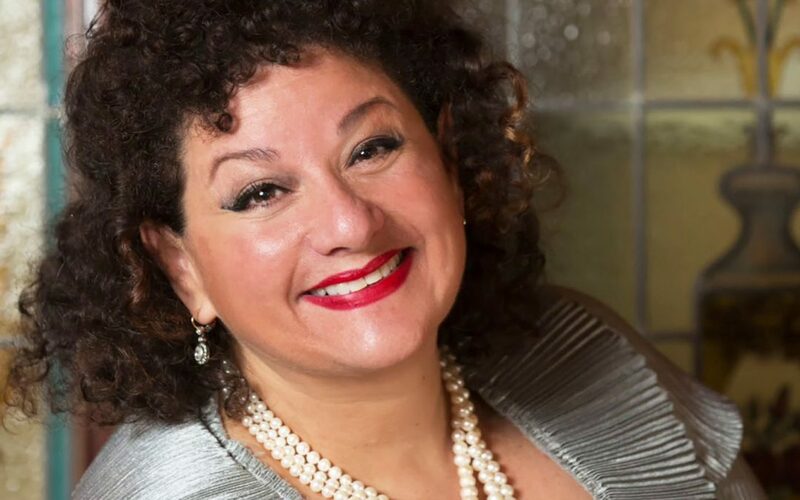 Dr. Sharon Azrieli announced earlier this October an expansion to the already largest in Canada musical prize awards, the Azrieli Canadian Prize as part of the Azrieli Music Prizes. The prize is a $50,000 biannual award celebrating works of Canadain music. The winner will be commissioned to create a major work for director Lorraine Vaillancourt and will take part in an October 2020 Gala Concert. In addition to performing on stage in a grand venue, the winner will have recording time with the Analekta label. All in all the total value of the Azrieli Canadian Prize exceeds $200,000 making it one of the most prestigious and generous worldwide for the musical arts. Read more about the Azrieli Canadian Prize here.